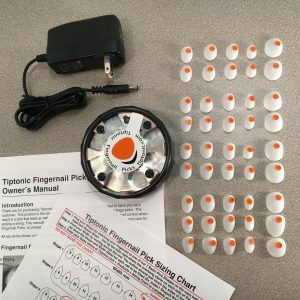 The Activator is the versatile pick case at the center of the Tiptonic Fingernail Pick System. 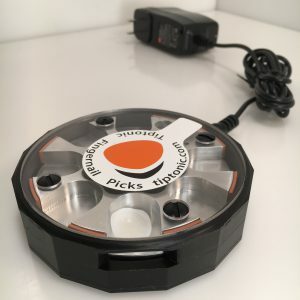 It rejuvenates the adhesive so you can use your picks over and over again. Just place your Fingernail Picks back in their slots in the Activator Case when you finish playing to store them until you need them again.